Along the shell lined walkway of Nantucket's Old South Wharf you will find a unique collection of tiny, charming, cedar shingled stores and galleries. 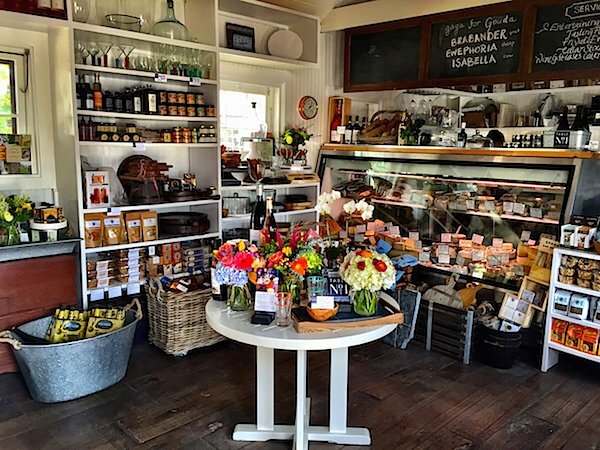 One of the new shops on the wharf this season is a beautifully appointed wine and cheese shop, Table No. 1. 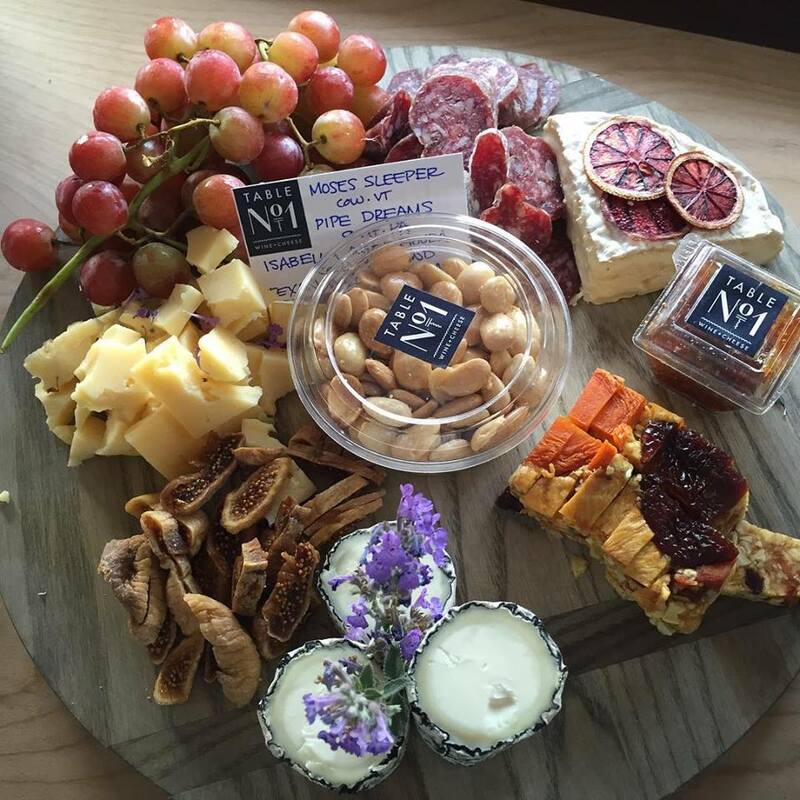 Nantucket Insider had heard through the grapevine that this place is a new favorite of guests at The Cottages & Lofts and Nantucket Boat Basin for their amazing made to order cheese platters. Owner Sarah Powers has created an inviting atmosphere where people can gather and enjoy tastings of her shop's curated selections of wine and cheeses. 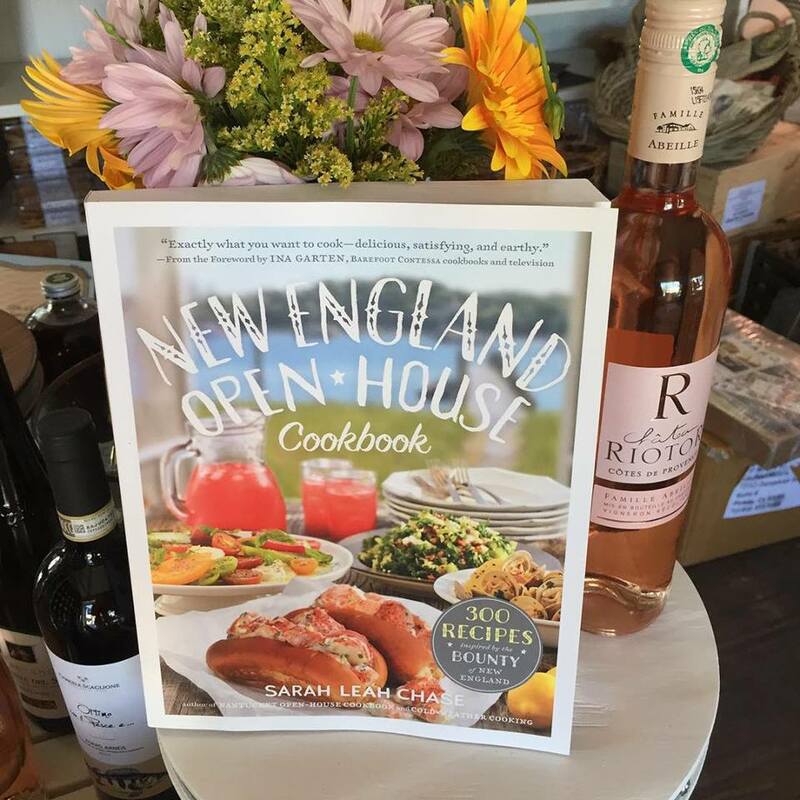 In many ways this was just what Sarah had mind when she thought of opening a shop on Nantucket, as the island always struck her as a place where food and wine brought people together. Table No. 1 has organized some fun events outside of the traditional wine tastings to expand this social experience with book signings featuring well known authors, such as Jane Green and cook book author Sarah Lee Chase, and they host a weekly "Bottles & Backgammon" gathering from 6-8pm. Table No. 1 offers an incredible selection of home entertaining items, many of which are handcrafted, such as glassware, serving trays and knives. 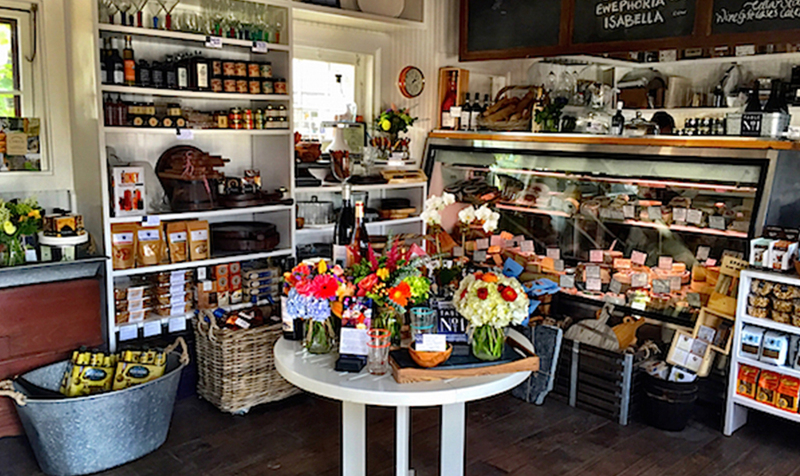 Hosting guests can be done in a snap here; the store's beautiful cheese platters are available to go when you stop in to pick up a bottle of wine and perhaps a floral arrangement by Flowers on Chestnut, also sold in the store.